Those who are looking at opportunities in the cryptocurrency industry are looking at the regulatory structure to ensure that their efforts are not blocked due to uneven regulatory processes. The Singapore Ministry of Law in response to the widespread acceptance of Virtual Currency warned that cryptocurrency is not a legal tender. The government further warned the local businesses about being diligent before accepting it as a kind of payment. While it is true that cryptocurrency has not been approved as a legal tender, it is not illegal either. Apart from the legal and illegal status of cryptocurrency, the sideways movement of most of the cryptocurrency tokens in the market is becoming a matter of concern for both users and investors. Some tokens have been on the news, on a regular basis concerning the developments and updates. However, no amount of regular updates did anything to bring the token in discussion out of the bear trend. However, for tokens like Cardano (ADA), there has been an increase in the numbers of users and improved acceptance by businesses despite the price slump of the past year. The launch of Shelley is expected to make Cardano (ADA) be 50 to 100 times far more centralized. The introduction of stake pools and improved autonomy in the transactions will bring about the increased use of the coin. Charles Hoskinson stated that it might take more than a decade for the blockchain solutions to mature completely. However, despite the mixed bearish and bullish signals, the token is steaming, and it is expected that investors will place their bets on Cardano considering the future development. Whether cryptocurrency needs to be a legal tender as a means of payment is something that will be determined by the mutual agreement between the parties involved. Mark Carney, the governor of Bank of England recently stated that cryptocurrencies are not going to revolutionize the financial sector. He clarified that they are assets and are not currencies. 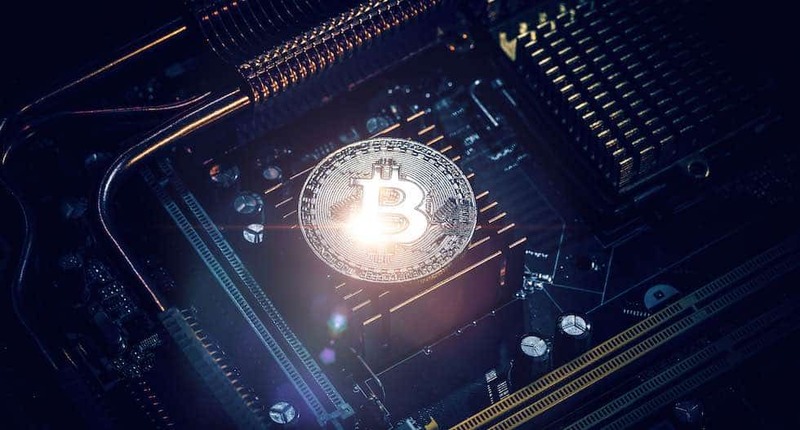 He also added that several large e-commerce outlets in the UK were reluctant to transact using the cryptocurrency due to their comparatively lower speed and related expenditure. However, Carney stated that it is not the institutional responsibility of the government to look at cryptocurrencies from the features fundamental to the formation of the cryptocurrencies. The element of working without the interference of the central banks with cryptocurrencies being an autonomous form of currency that will be controlled by the owners is a disruptive idea. This has, in turn, triggered several central banks to come up with their digital currencies with the approval of the IMF.